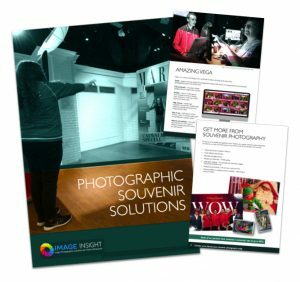 Zoos and Animal Parks are ideally suited to our photographic solution as it’s almost impossible, in normal circumstances, to have a photo taken with a wild animal. 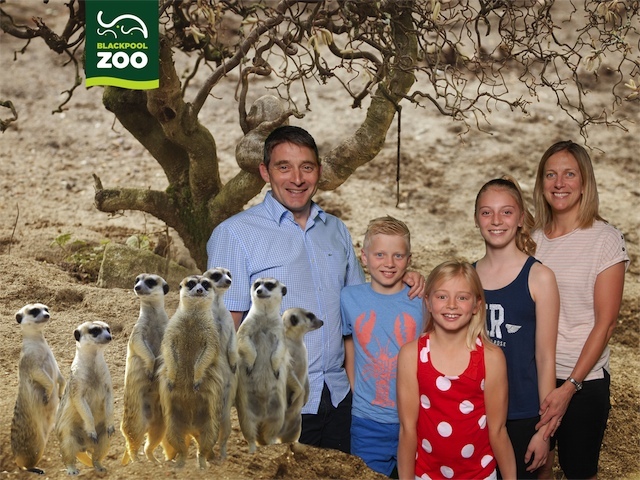 Using our green screen technology however, ensures that every guest can have their photo taken with a selection of exotic animals in different scenarios. It also allows the whole family to be in the photo. Our solution is not only quick and simple to use but creates great photos that the guests will love. They can chose from a range of backgrounds too which increases revenues. Our solution needs very little staff involvement and staff members only need ten minutes tuition to be able to use it efficiently. In areas where staff are not available, then we can provide automatic solutions which need no staff intervention at all and are operated easily by the client. 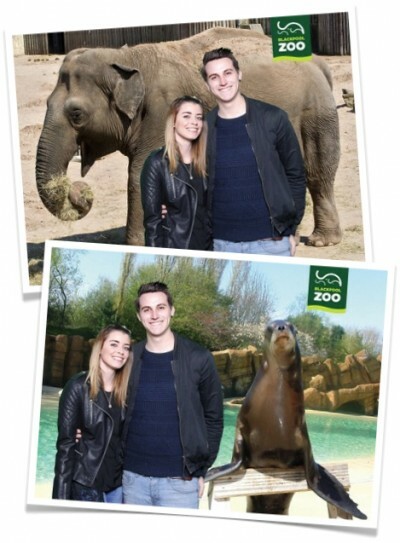 Photo Solutions at Animal Parks or Zoos can include a range of different solutions from roving photographers for meet and greet opportunities through to our green screen photo solution which produces the type of photos shown above.